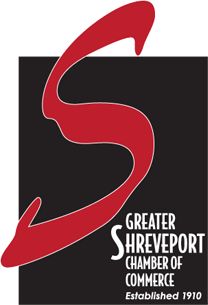 The Chief Executives’ Organization of Shreveport-Bossier, commonly known as CEO, was founded in 1982 with the purpose of identifying the area’s most reputable and trusted businesses, and providing a platform for them to do business with each other. 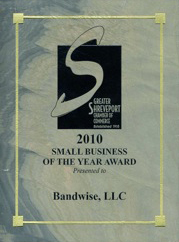 With over 70 members, CEO is a diverse group representing over 70 separate industries which covers a lot of ground.CEO had issues with their old website and Bandwise came to the rescue with an affordable site in a hurry. Now CEO administrators maintain nearly all aspects of their new website including business listings and even a “logo rotator” for featured businesses.CEO President Jerry Frentress says, “Allen and Bandwise deliver! I’m the president of a large leads group and like many others, we needed help with our website. Allen seems to always”over deliver” and creates client “loyalty”. I know because I have used himbefore. He and his team are excellent and client focused.You may visit www.shreveceo.com to learn more about the organization and its members. If you are in need of a new product or service, the member list is a good place to find good reputable businesses in our area. It has been a true pleasure to serve the members of ShreveCEO!